August 2015 Newsletter: Plan now for your Winter Escape! August is one of our busiest months of the year. Many of you are traveling right now or booking winter travel to warm weather destinations, a wise move after last year's horrific winter. It's also the time of year that I head to Las Vegas because I love 100-plus temperatures in the middle of a desert. Not! It's actually Virtuoso Travel Week, the biggest travel conference of the year. Next week, I'll be meeting over 250 general managers from the top hotels across the globe, along with the director of sales from travel companies like Backroads, Austin Adventures, Abercrombie & Kent, and Tourism Offices from countless countries. If you've had the good fortune to receive a complimentary upgrade at one of the hotels we booked for you this year, or free daily breakfasts, that's more than likely a result of the VIP letter I send prior to your trip to the general managers I meet at Virtuoso Week. 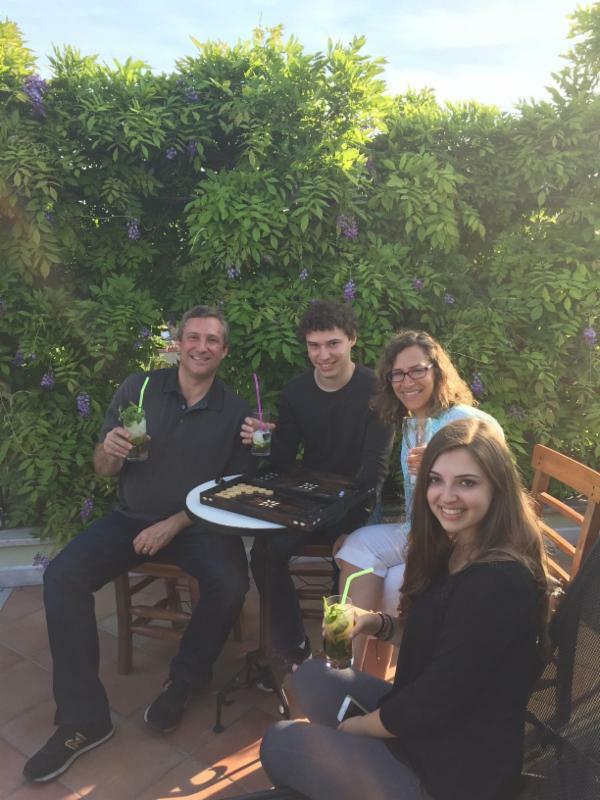 After all, the travel industry thrives on personal relationships like many other businesses. Please take a moment now to email me if you have your eye on a particular destination and I'll be sure to get the inside scoop and fill you in upon my return. In this month's newsletter, we describe our recent trip with the family to Istanbul and Cappadocia, an outfitter we use regularly for Italy, our favorite all-inclusive resorts, how Award Wallet can save all your airline mileage onto one nice app, and a Quick Escape to Steve's boyhood stomping ground, Bolton Landing, New York, on the shores of Lake George. Enjoy this last glorious month of summer and Happy Travels! 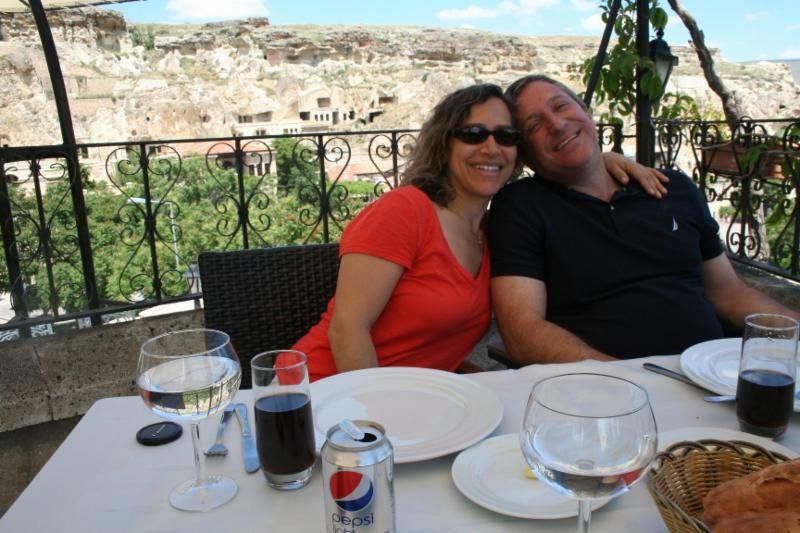 In late June, we took the family on the new 10-hour direct flight from Boston to Istanbul on Turkish Airlines and proceeded to spend 5 nights in Istanbul and 3 nights in Cappadocia. Lisa and I had been to Istanbul previously on our honeymoon, but the kids had never been there. They were immediately mesmerized by the stunning architecture of the Blue Mosque and Hagia Sophia, the calls to prayer that echoed throughout the city, the endless alleys that snake off in every direction at the Grand Bazaar, and, of course, the glorious Turkish food. We stayed right down the block from the Topkapi Palace at the charming Empress Zoe. Every morning, we would have breakfast in the shaded outdoor garden, befriending the cats . Before dinner, we would return to the hotel to have our backgammon tourney atop a hidden balcony that overlooked the Sea of Marmara and the dome of Hagia Sophia. The bartender at the Empress Zoe made the best mojito I ever had. He would make the mojito and lemonade from scratch every time. I happily waited 10 minutes to drink this heavenly concoction. The new tram system is easy to use to get around the city. We took several guided tours that we highly recommend. Gamze Artaman was recommended to us by Tom Brosnahan, the original author of the Lonely Planet Guide to Turkey, and now at the helm of TurkeyTravelPlanner.com. She was outstanding, arriving at the Chora Church when it opened to see the renowned 11th-century mosaics without the crowds. 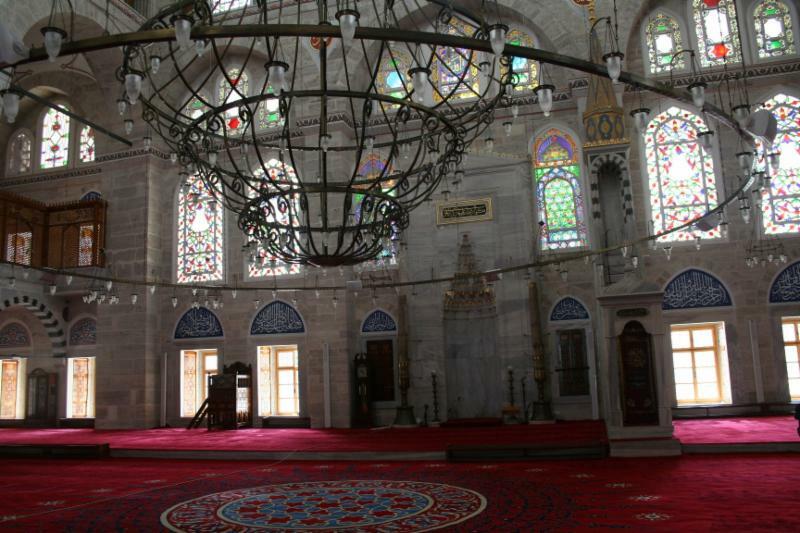 We visited the exquisite Suleyman Mosque and a much smaller gem, also designed by the great Turkish architect, Sinan, the Mihrimah Sultan Mosque. Gamze further impressed us by showing us a church from the 14th-century that was now in the back of someone's apartment building. Staring at the wooden pews and small pulpit, it looked like nothing had changed for 500 years. Finally, she walked us around the neighborhood where she grew up, Balat. We saw the Ahrida Synagogue, founded in the 1430s and later used by Jews expelled from Spain in 1492. 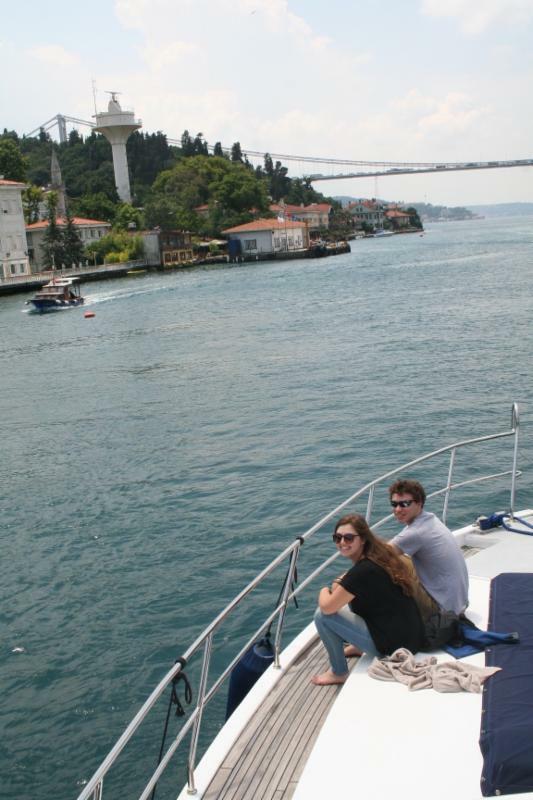 A second tour Lisa arranged was on a private boat on the Bosphorus Strait with Zoe Yacht. T his was no Boston Whaler, but a spacious two-tiered motorboat with comfy leather seating. We spent over 4 hours touring the entirety of the Bosphorus to the mouth of the Black Sea, seeing the many palaces, mosques, resorts, and homes of people like Agatha Christie who stayed in Istanbul when writing "Murder on the Orient Express." We also had a wonderful English-speaking guide, Ozer, who gave us an overview of both the European and Asian shores. An unexpected highlight was the sighting of dolphins jumping by the side of the boat. The food was exceptional. Sure you can go to a kebab house every night, but there are some talented chefs in the city now working their magic with fish and lamb and vegetables at restaurants like Yeni Lokanta, Lokanta Maya, and Matbah Ottoman Palace, which only serves specialties from the Ottoman Empire. 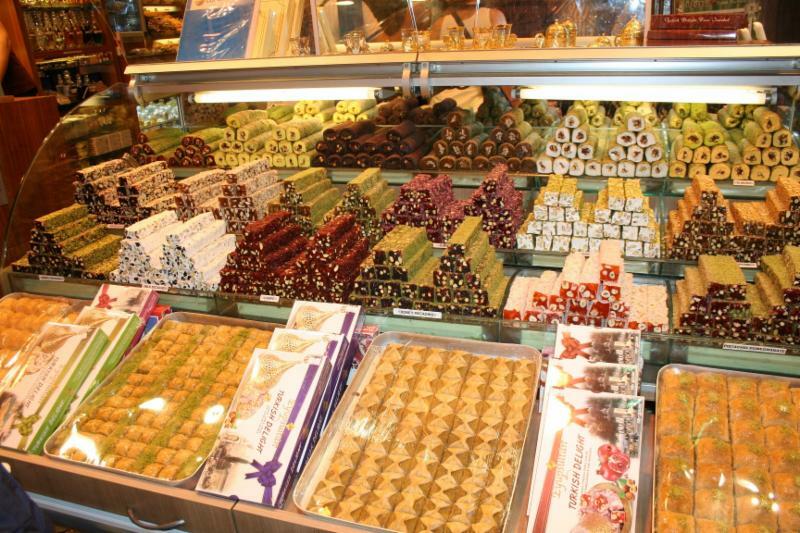 After getting lost, we found my favorite place for Turkish delights and halvah, 1777 Ali Muhiddin Haci Bekir, and ate sublime baklava with pistachios from Karaköy Güllüoğlu, in operation since 1820. 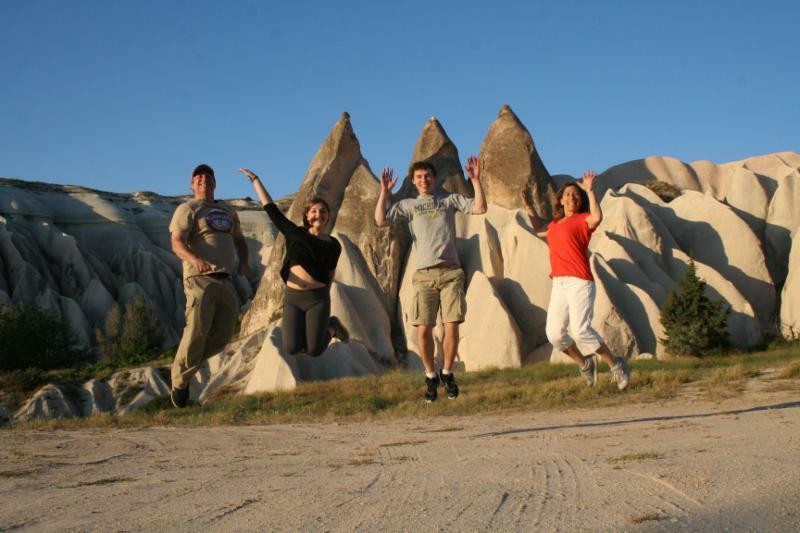 From Istanbul, we took an easy flight to Kayseri and drove an hour to Ürgüp in the heart of Cappadocia. We met Suha, owner of the first cave hotel in the region, Esbelli Evi, who happens to be another close friend of Tom Brosnahan's. 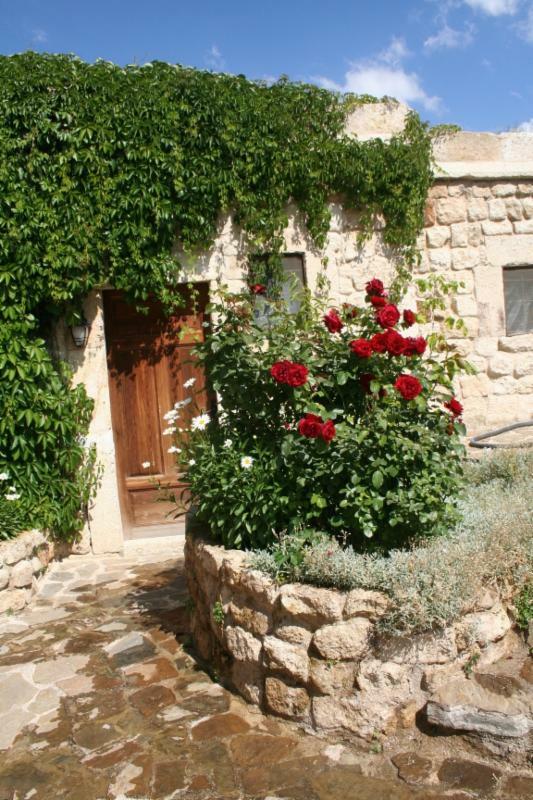 W e had a spacious three-bedroom suite with full kitchen and patio, all carved out a cave. With its tall fairy chimneys jutting out of the landscape, early frescoes found in caves at Gombe, and underground cities that reach 8 floors below ground (where 2nd-century Christians lived to avoid Roman persecution), Cappadocia is a fascinating place to explore. 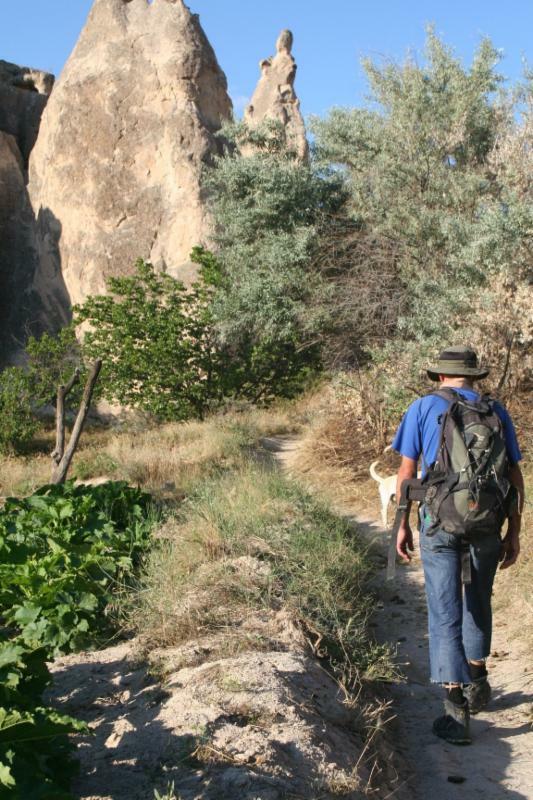 Once again, one of our favorite jaunts was with a guide, Mehmet Gungor, accompanied by his dog, Saki, as we hiked into this lunar-like landscape.We were all by our lonesome in the stunning Rose Valley, hiking in and out of caves that once housed pigeons. Mehmet told us stories of his life both here and with his family in the Netherlands while sucking down a beer. Not your typical hiking guide. 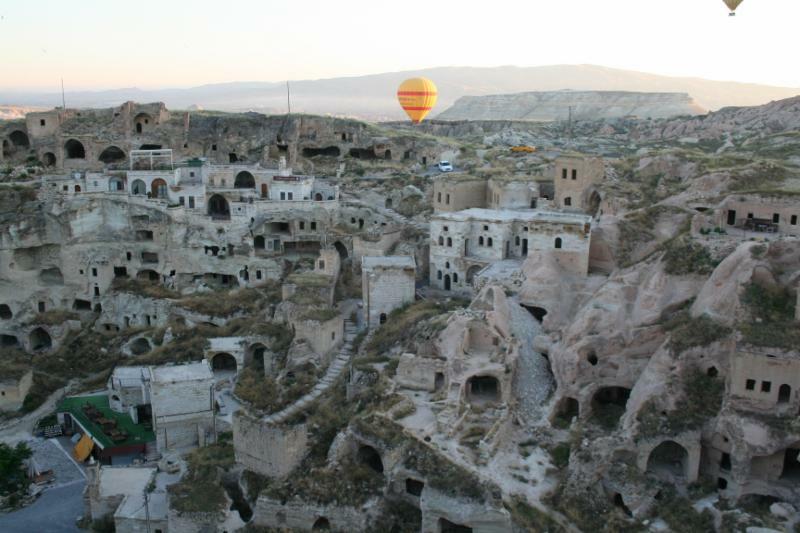 The next morning we took a magical hot air balloon ride over the terrain and then toured the under-ground cities.We rented a car our entire time in Cappadocia and it was easy to drive through this rural part of central Turkey. We made it to the mountain town of Güzelyurt, where we found more underground cities and churches from over a millennium ago . Back in Ürgüp, we loved the restaurant, Ziggy, so much that we dined there twice for dinner. You sit on the top floor overlooking the hills, while dining on small plates of delectable eggplant, lamb, and tomato-based dishes. We never felt unsafe, either walking through the neighborhoods of Istanbul or driving on the backcountry roads of Cappadocia. In fact, with direct flights, it was a pretty easy vacation, one that we can easily duplicate for anyone else wanting a taste of this beautiful country. 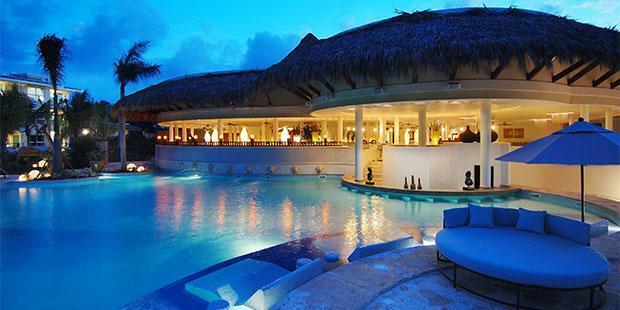 The ultimate in the family-friendly all-inclusive vacation, Beaches, Turks and Caicos, can easily book up a year in advance as people sign up for the following year while still at the resort. What's the appeal? 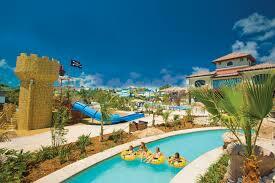 There is something for everyone from young kids to teens to their parents. The Pirate's Island Waterpark with nine giant water slides and lazy river and Oscar the Grouch entertainment for the younger kiddos; surf simulator, swim-up soda bar, and hangout with pool, air hockey and foosball, nightclub and DJ training sessions for teens, and a full-service spa, yoga, pilates and aerobics, and butler cabanas around the pool for the adults. A unique offering is their 5 day National Geographic scuba program that teaches kids 10 and older how to dive while educating them on marine ecology as well. Italy remains one of our most sought after destinations year after year. It's an enchanting place with something for everyone whether you love the history of Rome, the allure of Venice, the shopping and beautiful churches of Florence, or the wine, biking, and relaxed charm of Tuscany. Our goal is to work with an on-site tour operator in each country who can collaborate with us to design the ideal itinerary, tailor-made to our clients. We have found one in Italy and we work with them all year round to create awesome trips to this magical place. Stefania is my go-to girl at TFL Tours. This woman does not sleep! She lives in Lucca, just outside of Florence, and she is there for me 365/24/7 when we are designing trips together or when a client is on the road checking in with them to make sure all is running smoothly. She is my right-hand woman for all things Italy. If you are planning a trip to Italy, whether it is a stay at a villa in Tuscany or an elaborate family tour, we have you covered. Contact ActiveTravels if you are interested! I feel like I'm always searching for my frequent flier numbers and that all-important password to see if I can secure a free flight. 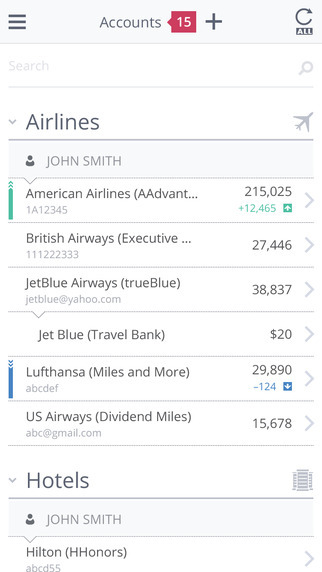 That's why I was delighted to hear about AwardWallet, a free service that helps you track all of your travel loyalty programs, including air, hotel, car rental, and credit card points. According to their statistics, 20% of frequent flier mileage never gets redeemed. This often happens when you don't fly on a particular airline or visit a certain hotel brand over the course of a year. Suddenly, an email arrives stating that your mileage will run out shortly. Don't let this happen. 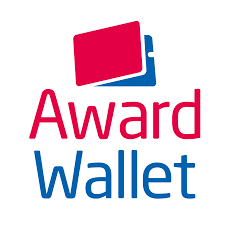 Sign up to AwardWallet and stay on top of all your travel loyalty programs. Once August rolls around, my mind immediately thinks of the waters of Lake George where my dad had a sailboat. 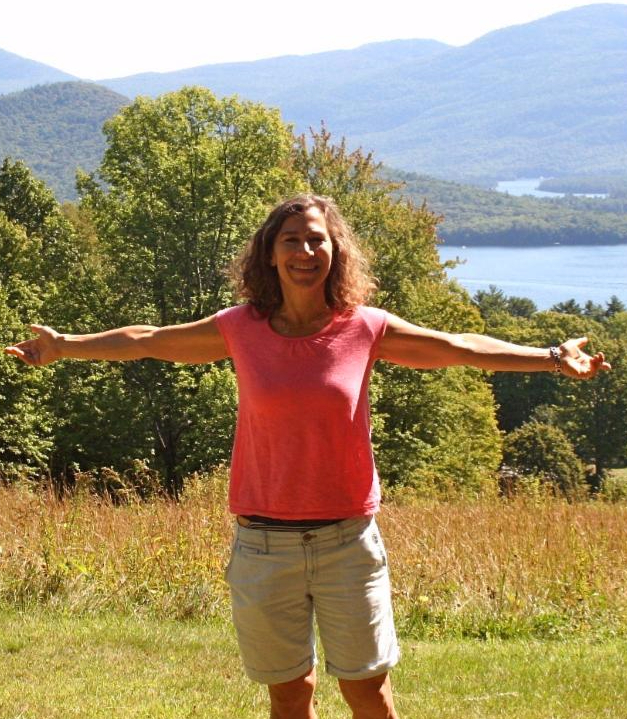 At least once a week in summer, we would make the drive from Schenectady to Bolton Landing and sail through a group of islands known as the Narrows to have our picnic lunch of salami and rye on the opposite shores of the lake. Bolton Landing is my favorite part of the 31-mile long lake. 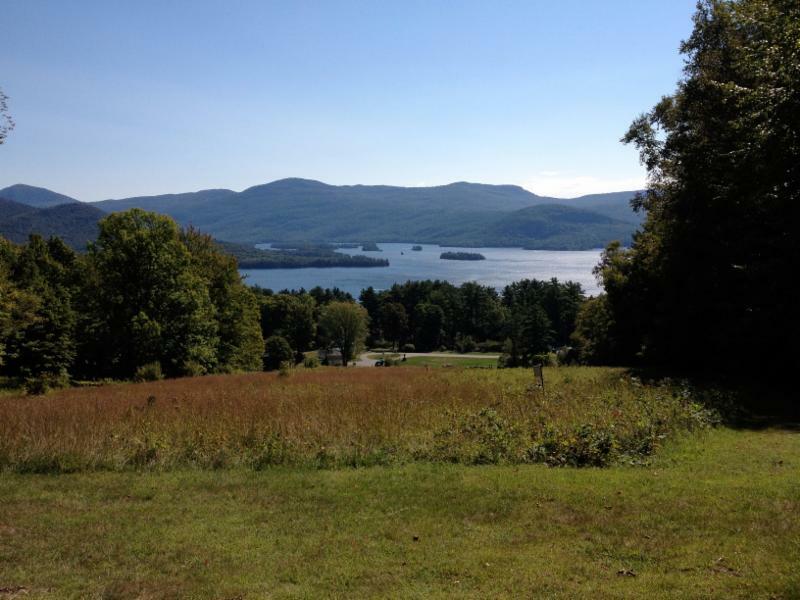 This part of Lake George is more like a river, narrow and hemmed in by the peaks, offering vintage Adirondack beauty that once inspired Hudson River School painters to grab their canvases and head north, followed by Georgia O'Keeffe and her camera-toting husband Alfred Stieglitz. 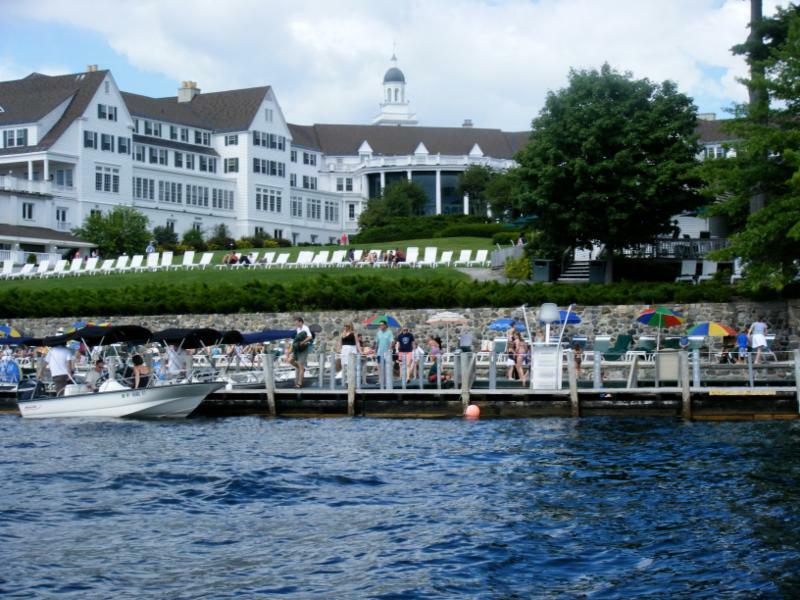 The town is also home to one of my favorite lake resorts in the northeast, the Sagamore Hotel, a large wedding cake of a hotel that's been the lake's premier address for over a century. The sloping lawn and docks at the Sagamore overlook Dome Island, a rounded forest of trees that I thought was home to a Cyclops or some other monster as a boy. Behind Dome is that magnificent view of uninterrupted forest forming a silhouette of mountains against the sky. You can rent kayaks and paddle around the island that houses the Sagamore, Green Island. 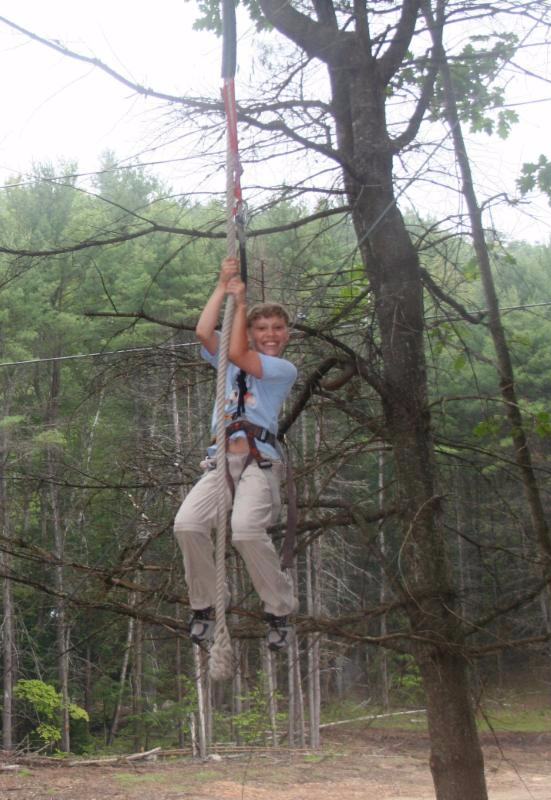 Another popular outing with our family is the Adirondack Extreme Adventure Center. Set 10 to 50 feet off the grounds amidst the tall pines and maples is an obstacle course hidden in the forest. After a brief introductory talk, you hook into harnesses and go on four different courses, each a bit more challenging than the next. You climb rope ladders, jump from section to section, walk across suspended bridges, and as a finale, zipline side-by-side. 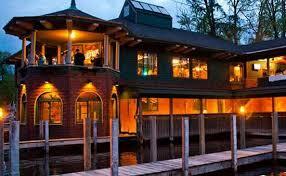 One of my favorite places to dine on the shores of the lake is the Boathouse, a short drive south of Bolton Landing. Sitting under a gazebo peering at the ridge of mountains, it's easy to love this place. The food matches the view, with juicy cuts of sirloin and strip steak washed down with a good pinot noir. Be sure to also make the 30-minute drive to another beloved restaurant in the lower Adirondacks, The Grist Mill. Located in Warrensburg, overlooking the rapids of the Schroon River, the Grist Mill is housed in a genuine working mill built in 1824. Yet, this is no museum. It's a popular restaurant for foodies in the know who travel from as far as the Saratoga track in the summer months. The consistently tasty food includes sesame-encrusted ahi, veal scallopini, and rack of lamb. 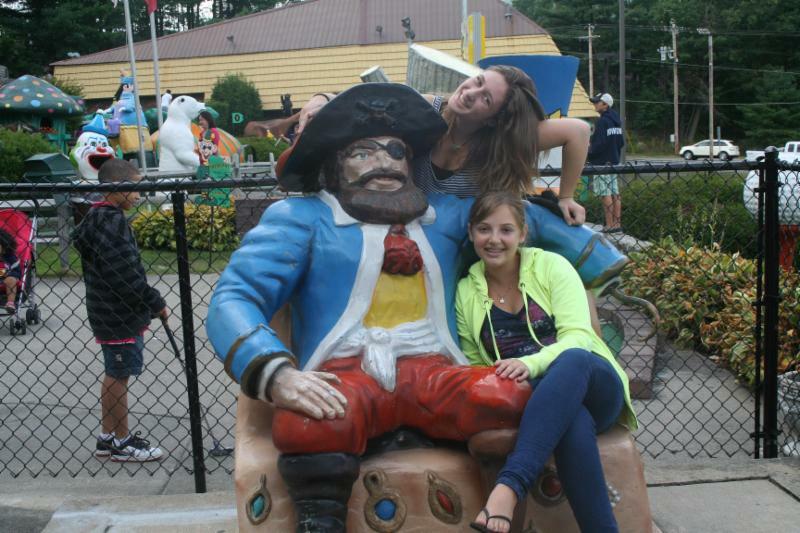 At night, everyone heads to Lake George Village, packed with T-shirt and fudge shops, video arcades, haunted houses, a requisite water park, and my personal favorite, Goony Golf, a miniature golf course crowded with huge fairy tale characters. My summer is not complete if I don't get to play one round of Goony Golf.